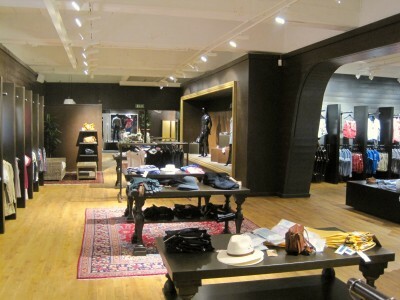 A brand new fashion store opened in Västervik – Avenue 68! First of its kind, with a very exciting and different design approach; at least for being in Västervik. The interior is tasteful and elegant, with smart and creative display solutions. 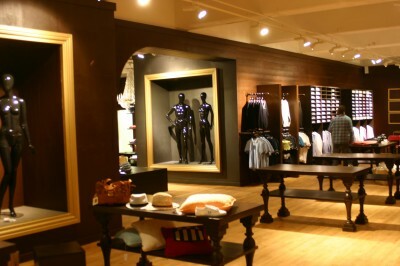 Visitors are given this feelings of traveling far away when entering and arrive to a very contrastful place filled with carefully selected fashion from all over the world. 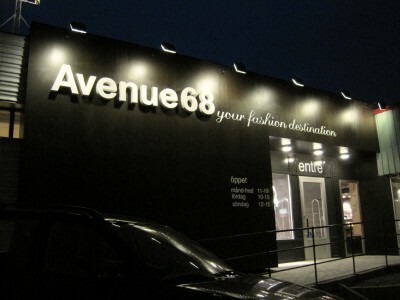 So next time in Västervik don’t miss it – ”Avenue 68 – your fashion destination”. Definitely worth a visit! Design Nation was engaged for building the brand and developing the design concept. We are very glad to be a part of this and looking forward for a long-term cooperation.